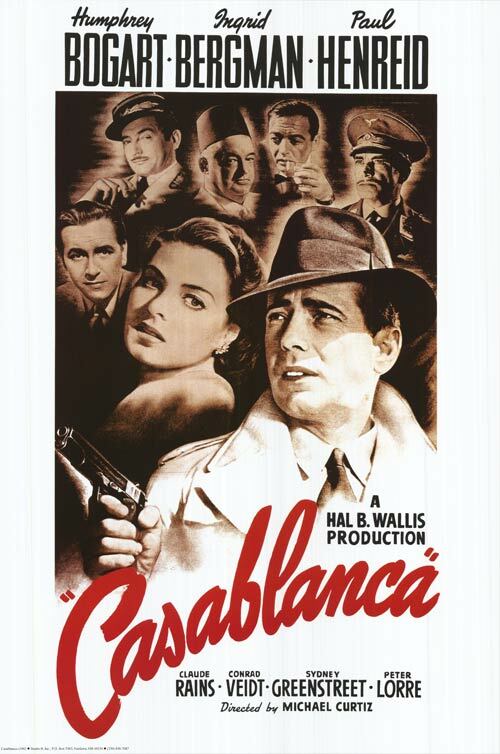 The Seldovia Public Library will show the classic World War II film Casablanca, set in 1941 and filmed in 1942, during the war. Rick, a cynical American expatriate and saloon owner encounters a former lover. When she asks for his help, Rick has to set aside his pride and hurt. But is he willing to stick his neck out for the woman who broke his heart? This entry was posted on September 2, 2017 at 3:08 pm	and is filed under Announcements. You can follow any responses to this entry through the RSS 2.0 feed. Both comments and pings are currently closed.